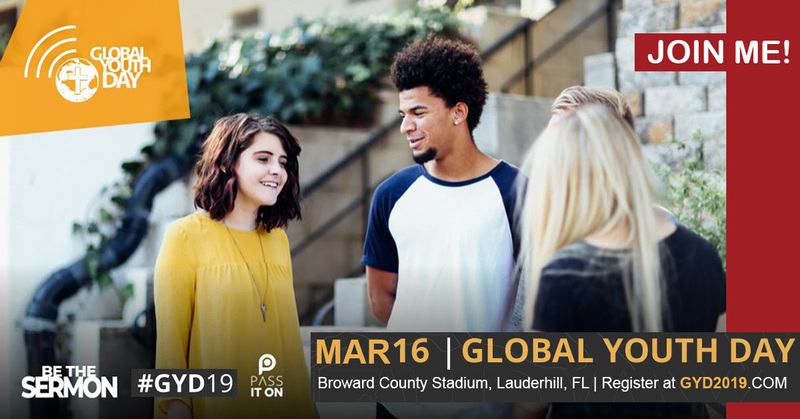 This Saturday March 16th, 2019, over two-thousand young people from Broward County are expected to gather in celebration of Global Youth Day (#GYD19). This day is part of a global movement inspiring young people to bring forward their talents and service to adopt a park, a shelter or a person in need and help transform their communities. Volunteers will meet up at the Broward County Stadium on Saturday at 10:00 am, young people, community leaders and churches will rally up to complete over twenty projects including park cleanups, visiting shelters, nursing homes, caring for the homeless, volunteering for Habitat for Humanity, donating blood and more. 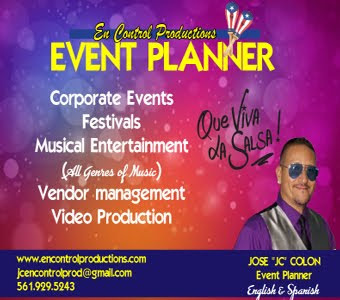 Participating faith-based organizations include volunteers and youth groups from The Florida Conference of Seventh-Day Adventists, Trinity Ministries, The Vineyard, El Rey Jesus Volunteers and local members of various Baptist, Catholic and Pentecostal churches, among others. Broward County is a highly diverse community as the second most populace county in Florida, and the sixth largest public-school system in the nation with over 270,000 students enrolled in over 320 schools and educational centers in the district. For more information and to RSVP as a volunteer please visit www.GYD2019.com. ▪ If you want to make a difference and volunteer for one of the over 20 community projects available, please join us! Sign up here. ▪ If you are a reporter, we invite you to join us and share the good news! This is what the world needs to see and read about, young people caring, serving and becoming good purpose-driven citizens. ▪ If you are not in South Florida, you can still spread the good news about young people coming together to serve their communities. Use the hashtag #GYD19and share any of the images here to just say "thank you" to the millions of youth coming together to serve on this day from around the world!